Annies Goat Hill Handcrafted Soaps | A business and farm blog, with personal tid-bits tossed in. I’ve received a number of questions about handmade lotion. Today, I am sharing portions of these conversations with you. Is lotion difficult to make? For years, I made soap and nothing more. I had this idea that lotion making would be extremely difficult to grasp. It ended up being so easy. My thoughts were, what took me so long to do this? So, how does water mix with oil? An emulsion is a suspension of water and oil, and to obtain this perfect blend that does not separate, an “emulsifier” is added to the formula. Does all-natural lotion require a preservative? Yes! Trust me, I attempted to make lotion without a “real” preservative. The green nasties wasted no time in turning my skin-nourishing lotion into something that looked and smelled (and was) toxic. Who wants mold smeared on their skin? If you sell your products, you definitely do not want that liability. What else can I do to keep the nasties out of my lotion formula? Speaking of formula preservation. Scruptulously clean, sanitized equipment and containers, is a must first-step in lotion making. Always use DISTILLED water in a water-based formula. Both tap and bottled water contains contaminants. These contaminants compromise the safety of your lotion formula, and may also lead to inconsistent results from batch to batch. When I initially set out on my lotion crafting journey I made 16 ounce batches at a time. This is one of joys of making your own cosmetics. By using simple math, you can made a 4 ounce bottle of lotion or face cream, or 16 ounces (pick your size), in no-time flat. I often made 110-pound batches of lotion in my soap studio. 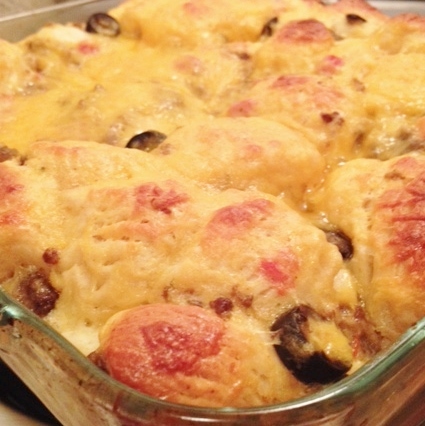 I used a large stainless steel stock pot and a commercial stick blender (which weighted in at 26 pounds). Tip to eliminate pouring woes when making large sized batches: pour as soon as soon as blending is complete. When lotion cools down it may become difficult to pour. You know, one of my joys in life is to teach others. To be helpful. So, this is why I wrote a simple lotion making book, Essential Lotion Making: Skin Care Made Easy, to share what I have learned with you. Okay, final thoughts of wisdom here, can you match the absolute truth of knowing what you put on your own skin? Your skin is the largest organ of your body, treat it with love! Essential Lotion Making: Skin Care Made Easy has published! The paperback is available (here), and the Kindle is listed (here). After I made soap for a number of years I purchased pre-made lotion bases in bulk because I thought lotion making was going to be too difficult to tackle. Lotion formulating ended up being less difficult than soap making. 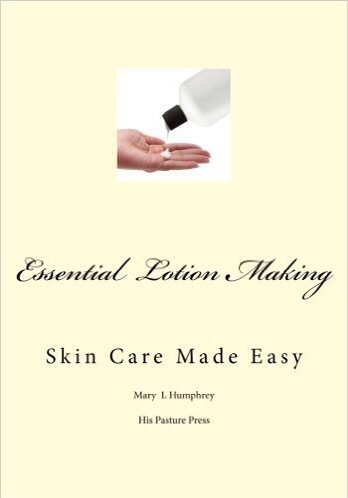 This lead to the writing of this book, to teach others how easy lotion making really is. 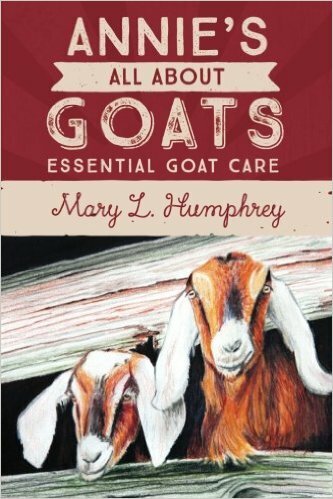 I included a list of the most common preservatives in this book, in answer to the many questions I have received, as well as how to make and preserve goat milk lotion. Handmade cosmetics are so good for the skin…and a big part of that reason is when we know what goes into the bottle, we also know what we are putting on our precious skin!